It’s jazz week here on Sounds of the Commons! 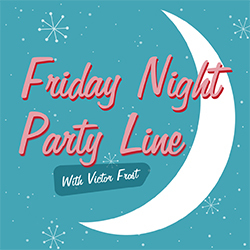 We’re gonna kick it off with this bar-lounge track by Dazie Mae! 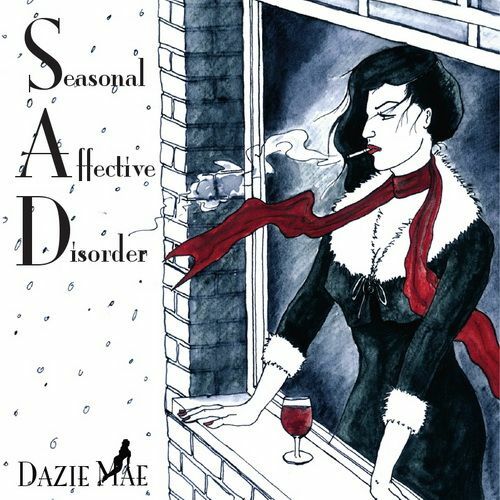 You can download the whole album, “Seasonal Affective Disorder” on Jamendo! 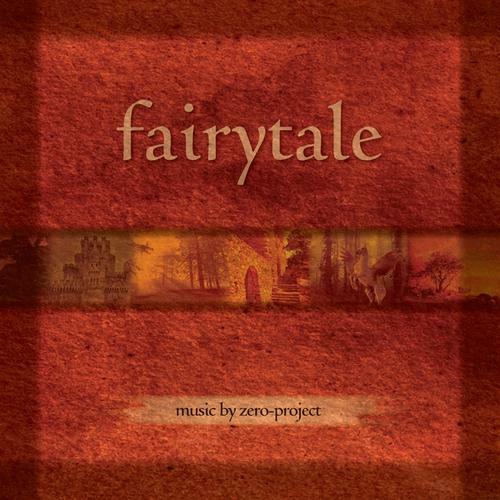 This soothing yet menacing number comes from “FairyTale”, one of many albums by Zero Project which tell a story starting from the first track and ending at the last. I highly recommend giving them each a listen. If I might geek out a bit, they take the artistic convention of non-diegetic music and run to the moon with it. With each track, you really feel the scale of the story expanding and the intensity and tone of the action swings and bends with the motions of the songs. You can find all of Zero Project’s albums on Jamendo. We bring back an artist from Classic Sounds of the Commons for another solid jazz track. 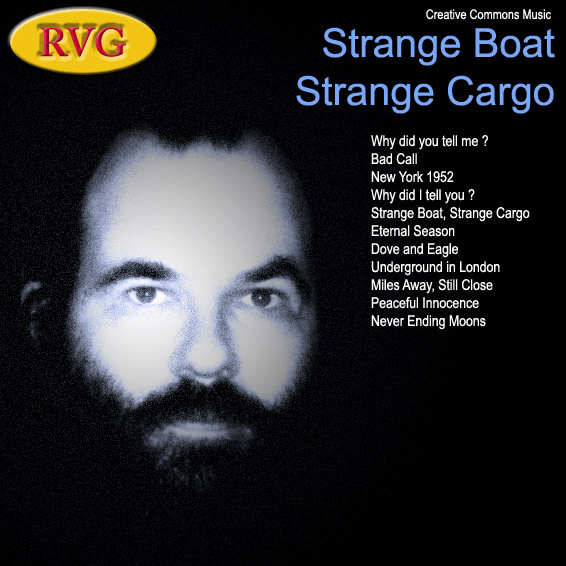 Régis V. Gronoff does it again with his 2009 album “Strange Boat, Strange Cargo” which explores the history of jazz, from bebop to modern fusion. “Dove and Eagle” is a tribute to Sonny Rollins, a legendary saxaphonist whose songs have a habit of becoming jazz standards. 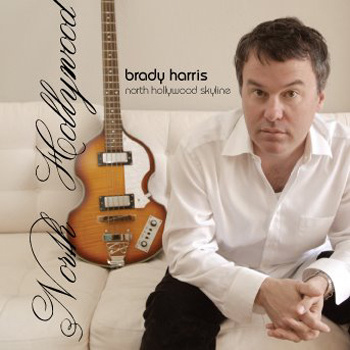 You can download the full album at his BandCamp page for free, though it’s name your price, so I encourage you pay a little something for the album.